When you go away, ensuring your pet is safely cared for is always a worry. In light of that, we advise leaving plenty of time to book your pet into a boarding facility. 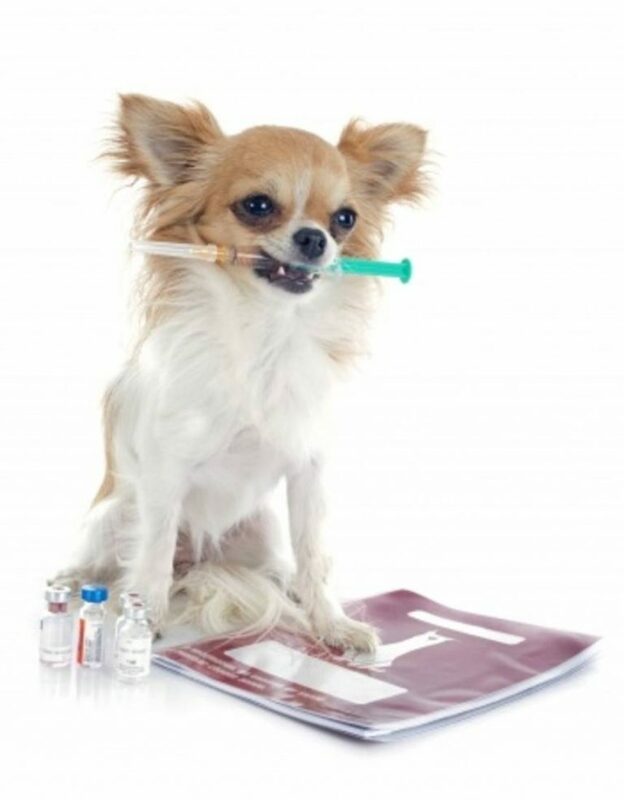 Good kennels and catteries often require your pet’s vaccination history. This allows the facility to check your pet has been fully vaccinated before their stay. Sometimes, you’ll need to leave yourself a few weeks from their last vaccination before your pet can board. So, be sure to factor this into your holiday plans. What Should I Expect When Boarding My Pet? Boarding facilities house an array of animals within a relatively small space. This increases the chance of infection spreading across the whole facility. So, vaccinations are imperative to ensure your pets’ safety. Always look to board your pet with a facility that requires proof of their vaccination history. You may also be asked questions about your pets breed, their character and their routine. This information helps ensure your pet gets the best possible care. What Are the Recommended Minimum Requirements for Dog Vaccinations Before Staying in Kennels? At the very least, your dog should be given the C5 vaccination. This gives them immunity from distemper, hepatitis, parvovirus, parainfluenza and bordetella. Usually, this vaccination is given to dogs when they’re puppies. However, it’s not uncommon for dogs to require boosters for these vaccines. Be sure talk to your vet before you go away, to see when your dog’s booster is due. 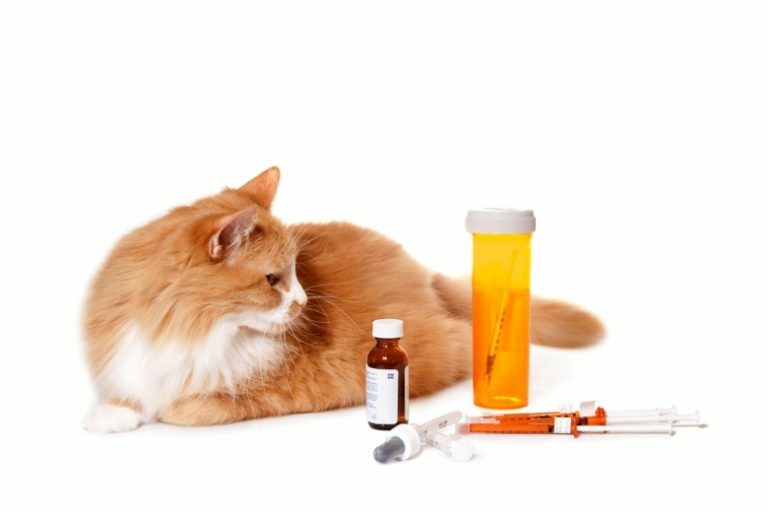 What Are the Recommended Minimum Requirements for Cat Vaccinations Before Staying in Catteries? Like dogs, cats also have minimum vaccination requirements for residing in catteries. Your cat should definitely be given the F3 vaccination. This protects them from feline enteritis and feline respiratory syndrome. Vets often suggest your cat should also be vaccinated against chlamydophila and feline leukaemia. However, there are numerous combinations of vaccinations available for cats. So, you’ll need to speak to your vet and find out what your cat is already immune from. Making sure your pet is up to date with their vaccinations is a must before checking them in to a boarding kennel or cattery.